Discussion in 'What Breed Or Gender is This?' started by texaschickenmasterer, Jan 6, 2011. This one, scroll down, you mean? I do not know, but I agree, it is lovely! 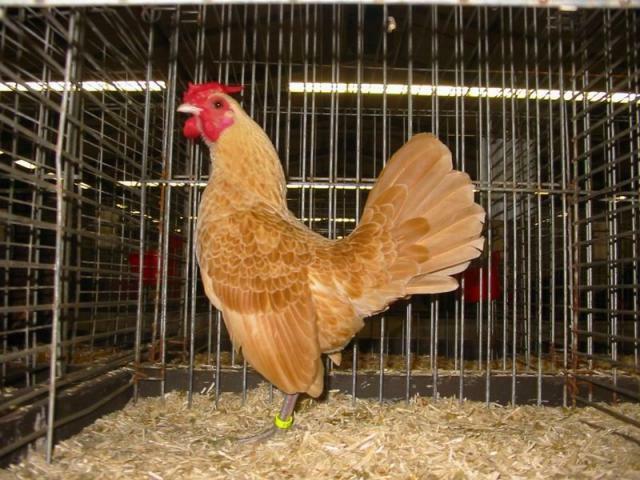 Here is a Rooster from a U.K. sight. they ARE quite a beautiful chicken! Yep, looks like a Sebright to me!! I have some Silver Sebrights coming the end of this month! They are beautiful birds!